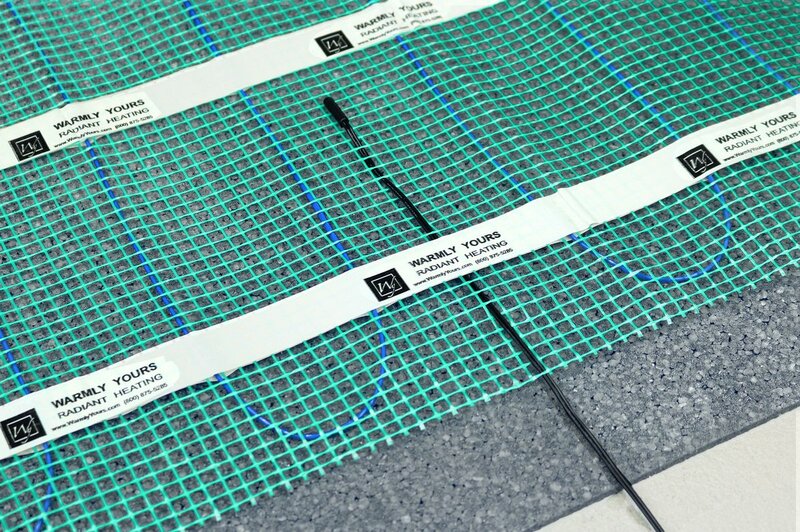 This replacement/backup floor sensor is 10k ohms and it works with all floor heating controls available from WarmlyYours, including the nSpiration Series. It’s compatible with a wide variety of floor heating thermostats and it works to accurately sense the temperature reading of radiant floors while operating in a floor-sensing or ambient-sensing/floor-limiting mode. The 15-foot cable offers enough length for optimal thermostat positioning in your room. 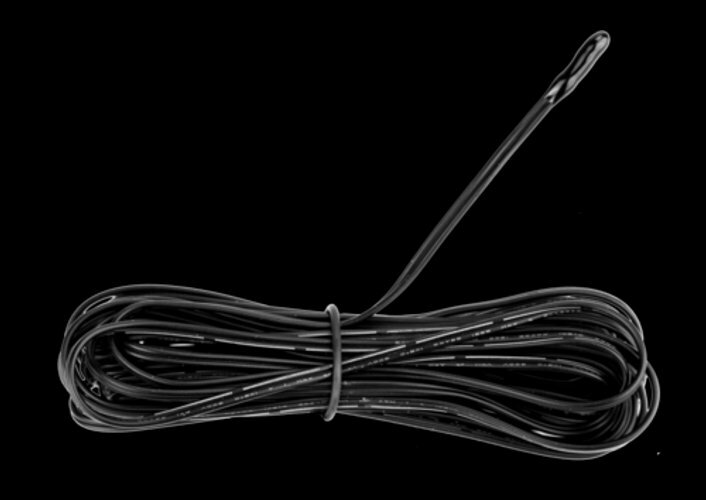 Please note that every WarmlyYours thermostat already comes with a complimentary 10k ohms floor sensor.